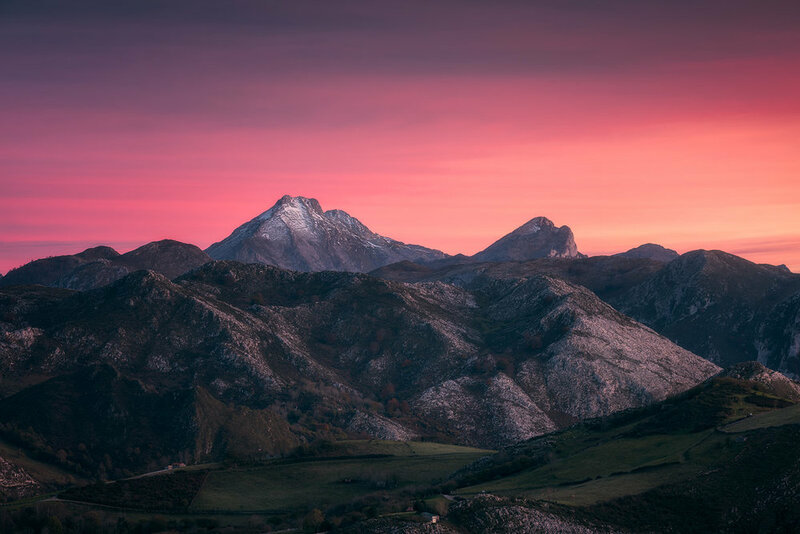 Landscape Photography from Northern Spain by Norwegian landscape photographer Christian Hoiberg. Tapas, sand beaches, a cold beer and sunny days are things most of us associate with Spain but there’s more too this beautiful country. The Northern regions do have their fair share of sand beaches and delicious tapas but they also have rugged seascapes, massive mountains and less explored forests. Having spent close to two years living in the North of Spain I’ve had the opportunity to explore many of these less known sites and get to really know the beauty they have to offer. The images in this collection are mostly captured in the counties of Galicia, Asturias, Cantabria, Bizkaia and Navarra.